500 E. Swanson Ave. #9 560 sq. ft. Please note, this is an ever changing market and there can be a lag in information. Listings will need to be verified as available based on interest. 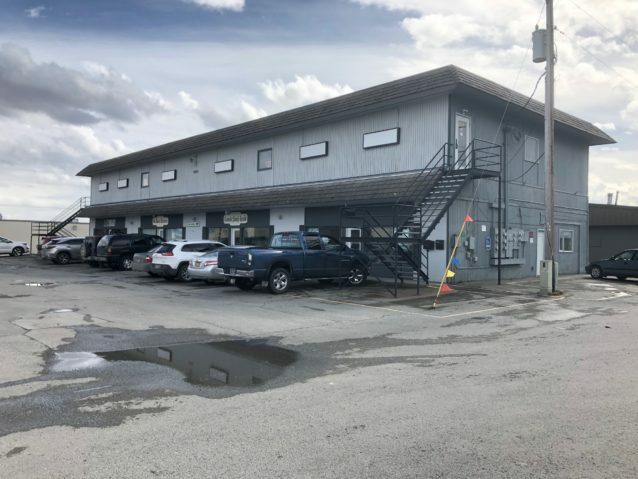 LeaseAlaska is a simple and easy to use site designed to assist you in your search for Alaska property and commercial real estate lease space in the Anchorage, Wasilla, and surrounding areas. Western Enterprises’ Commercial Real Estate division has been a leader in providing Alaskan businesses with a place to grow since 1972. We provide a broad range of commercial rental and real estate services for building owners, clients, and tenants including site selection, lease negotiation, sales, property management and much more. LeaseAlaska.com was created to provide users and potential tenants with site options and information from the comfort of their home or office. Come inside and search our current listings, read our Licensees’ bios and check out the property leasing tips. If you don’t find what you are looking for, contact our office and we will find it for you. With superb locations, flexible spaces, and superior managers, Western’s Commercial Real Estate Division has the right fit for you.